Although this may not seem exciting to you, for texture loving jewellery makers, this hammer is the dream! The Ball Pein Hammer lets us create the gorgeous texture we’re always after in our hammered bangles and rings. The weight of this hammer is super useful for when we make our chunkier pieces with thicker sheet metal and wires. We would absolutely love this hammer as an addition to our workshop to get creating some brand new textured pieces for you to layer with your chunky knits this winter! 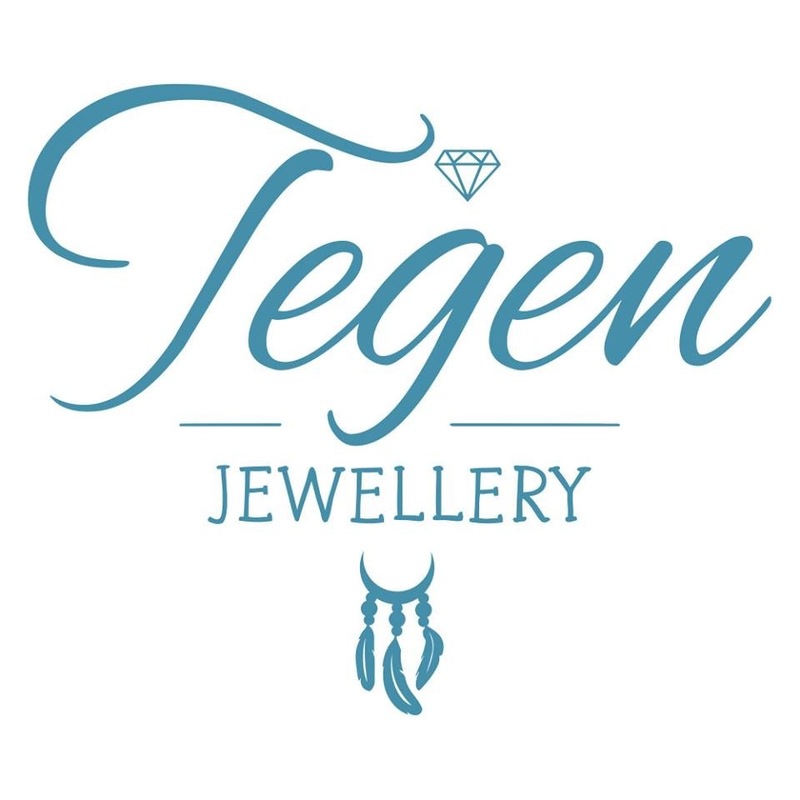 We are all about those naturally gorgeous gemstones here at Tegen Jewellery and so these beautiful white diamonds are very high up on our wish list. Just imagine all the delights we could make for you with these twinkling beauties. It would be stacking-ring galore as these pieces would go wonderfully with the turquoises and blue hues that we’re always playing around with. 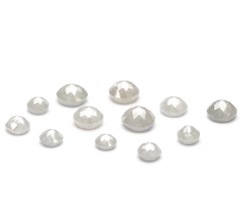 We’re very aware of where we source our gem stones from, and so these delightfully sweet, ethically sourced white diamonds would be a perfect addition to our ever-growing collection of treasures! Raw beauty is never something overlooked in our workshops. We live for the stones that encompass the rugged beauty of one of our inspirations, the coast line! 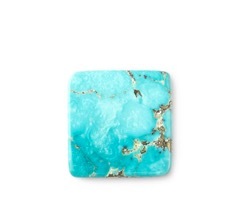 This incredible natural Persian Turquoise is our absolute dream, we can think of so many ways to make it in to a piece to die for – however will we decide? The pyrite markings on this beautiful stone are so unique and we can picture it sitting beautifully set in a silver pendant. 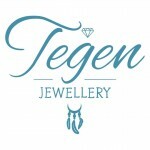 Turquoise is a favourite here at Tegen Jewellery and we would love to get our hands on this incredible specimen! This may be another thing on our wish list that you may be slightly unsure of. That sparkle and shine that our jewellery has? 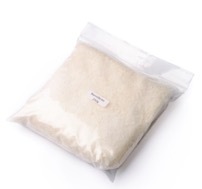 That is all down to this magical stuff! Barrelbright is what we add in the barrel polish to make everything glimmer – and trust us, we go through an awful lot of it! This stuff is the dream for magpies and jewelers alike and we always have a need for more of this magical stuff! These blue green beauties are what our mermaid dreams are made of – don’t you agree? 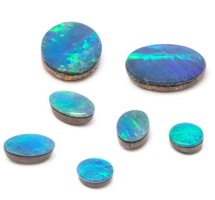 There is something so dreamy about these fantastic Australian Opal Doublets and their blue green flashes of fire add a spice of life to any Jewellery pieces. They would be gorgeous set into rings, bangles and necklaces (we can already see the sparkles! ), or pretty much anything we could set them in, if our wishes came true and they made their way to our workshop.